Reiki 101: What is Reiki? 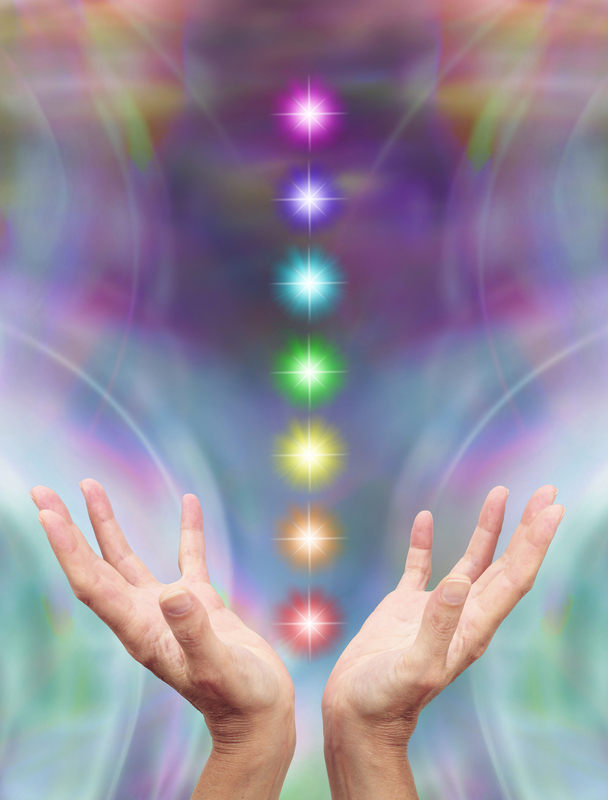 What is Reiki? As a Reiki Master, I’m asked that question quite frequently and often times struggle explaining it to those unfamiliar with energy healing techniques. Reiki is a Japanese energy healing technique used to help relieve stress, chronic pain, anxiety and more. 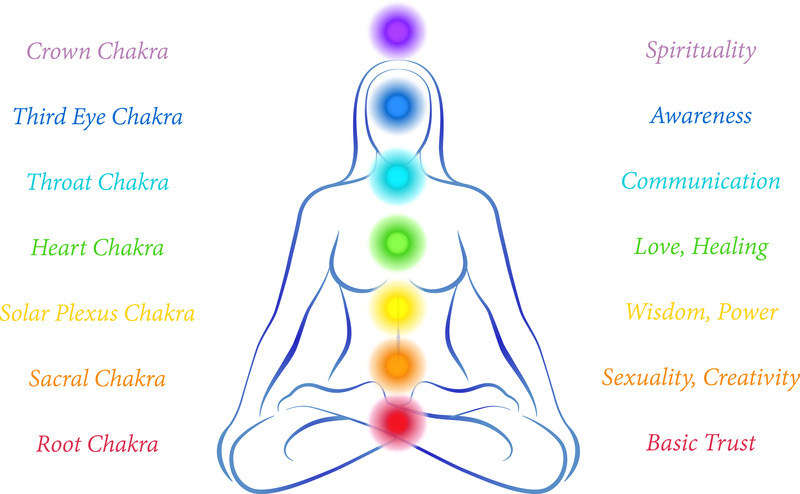 Our bodies are filled with energy centers; also known as chakras, that help regulate normal body functions. It’s believed that if your chakras are not aligned, it may negatively affect your immune system, emotions, etc. According to the International Center for Reiki Training, “Reiki heals by flowing through the affected parts of the energy field and charging them with positive energy.” Reiki can be used to align one’s chakras while creating a sense of peace and balance. 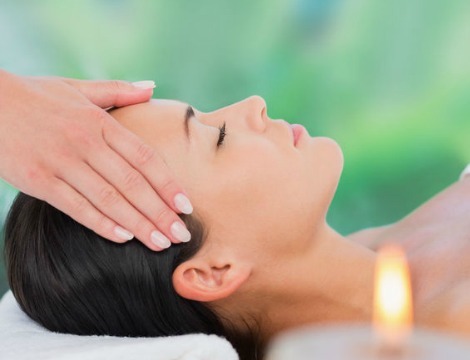 A session is typically an hour long in which the Reiki practitioner places his/her hands on or close to the client’s body to facilitate their healing. Some practitioners offer distance Reiki sessions for those who are not able to travel due to distance, illness, or busy schedules. The session itself is relaxing and some clients find themselves drifting off or even sleeping. There are no side effects to Reiki, however, some clients may experience a healing crisis after a session. This is best described as the body’s way of removing toxins and negative energy. Some symptoms include light headaches, stomach aches, and irritability; all of which can be relieved by drinking more water, eating light meals and resting. Reiki is great for anyone including pregnant women, children and even pets! For more information on Reiki or if interested in booking a session please email jaesousawellness@gmail.com. Next OOTW: Outfit Of The Week!